Can I Get Free to Air Channels on Foxtel? Is it possible to get all your usual Free-To-Air channels when you have Foxtel so you can enjoy all your favourite channels in one place? The good news is yes, you can! But you’ll need the right equipment and setup (including your aerial/antenna). Plus, the method you use to do it will depend on the type of Foxtel box and system you’ve got. In this blog, we’ll talk about the different Free-To-Air channels you should already be able to access through Foxtel, plus some steps you can follow to get more Free-To-Air options alongside your Pay TV channels. What Are The Most Popular Free-To-Air and Foxtel Channels? You can get some pretty good TV right now – both on Foxtel and Freeview. So, it’s not surprising that many viewers want the option of watching all the channels and easily switching between them. Can I Get Free-To-Air TV Through My Foxtel Dish? The process to get Free-To-Air TV through Foxtel depends on the type of box and setup you’ve got. Some Foxtel subscribers will already have most of the Free-To-Air channels available via satellite or cable by default. In their community forum, Foxtel released a matrix showing the Free-To-Air channels available, depending on your Foxtel box, what state you’re in, and whether you have cable or satellite. To be honest, it’s a bit hard to read, so we’ve tried to make it a bit clearer here (note: the data may not be 100% up to date). If you want to get any of the channels listed above that aren’t available by default, you’ll need to follow the steps specific to your Foxtel box below. Plug your aerial/antenna connection from your wall plate to the TV antenna input on your Foxtel box. Getting Free-To-Air channels can be a bit trickier with the iQ & iQ2 because you can’t connect your aerial/antenna to your box. These boxes don’t have the right tuners or connections for digital TV. While some FTA channels are broadcast to your box via satellite, many aren’t included (particularly HD channels). If all this switching around starts to get annoying, the best thing you can do is upgrade to the newer iQ3 or iQ4 box. The MyStar box is mainly used in regional areas, and generally transmits (via satellite) some Free-To-Air channels. The box also has an aerial/antenna input, allowing you to plug in your antenna and get any additional local FTA channels you have reception for. This is good news for anyone in regional areas with poor reception because you might be able to get a better-quality picture for some FTA channels via satellite than your aerial/antenna. Help! My Free-To-Air Channels On Foxtel Aren’t Working! What About Freeview and Streaming? If you want to watch Free-To-Air TV and your setup doesn’t allow you to combine these channels with Foxtel on your TV, streaming might be a solution to consider. Just head to the Freeview website and stream the channels or catch up on any shows you’ve missed. This can be handy as a back-up option, and it’s free (which is a bonus) but there are some good reasons not to rely on it completely. 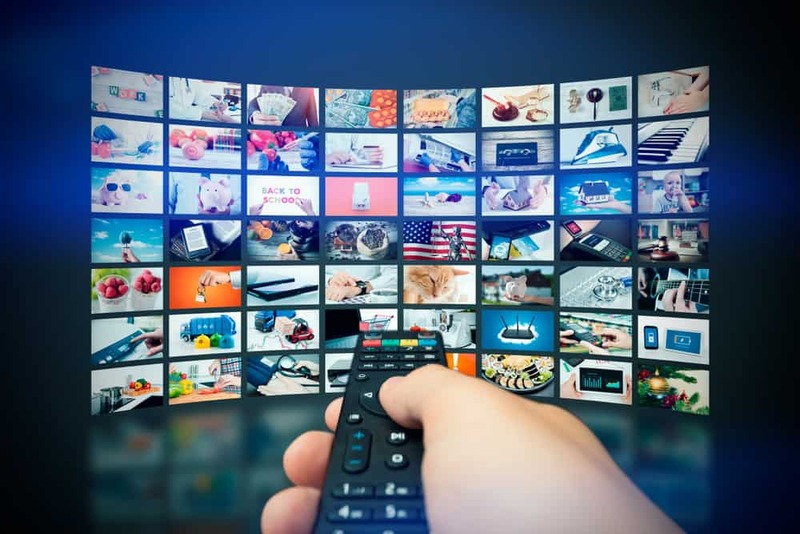 For more thoughts on streaming vs watching TV, check out our previous blog, 11 reasons to keep your digital antenna and reconsider paying for video streaming services. Do You Need Help From a Digital Antenna Professional? What’s The Process For Booking An Aerial/Antenna Service? Then you get to sit back, relax, and enjoy your brand-new setup! If you need help setting up your Foxtel service, getting Free-To-Air channels to work on your TV, or both, we can help. Call 1300 800 123 for a free quote or to book one of our Foxtel-savvy aerial/antenna professionals to come to your home.